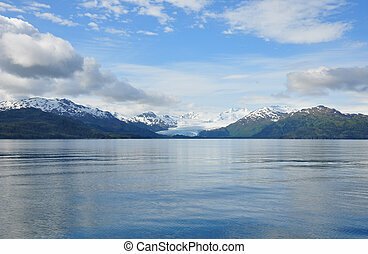 Alaskan glacier. 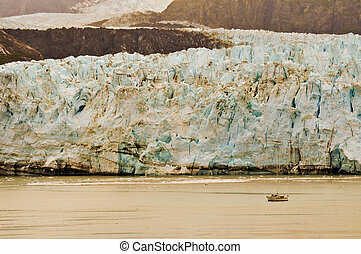 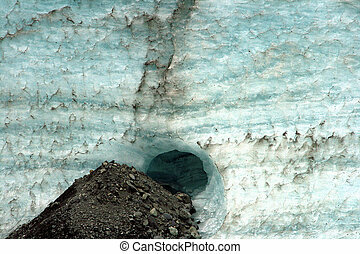 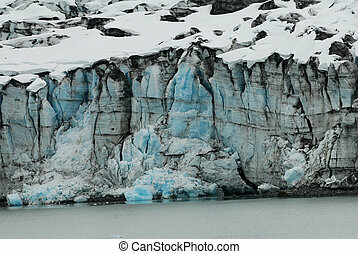 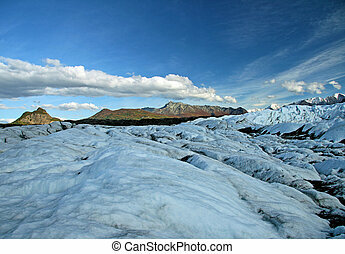 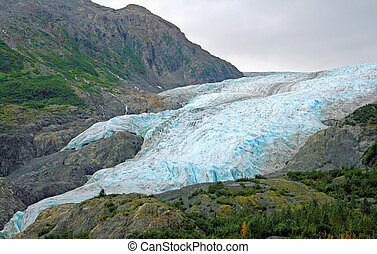 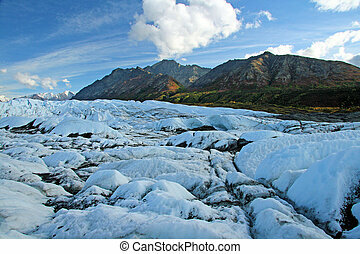 A glacier in alaska. 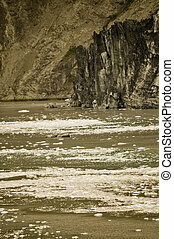 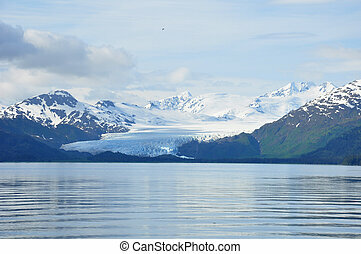 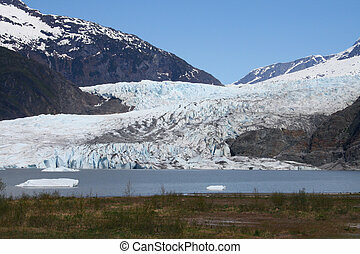 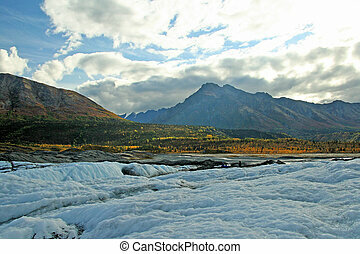 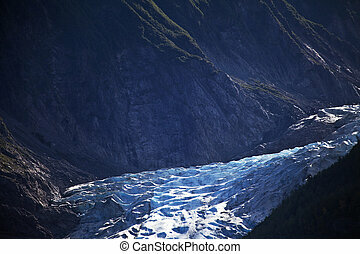 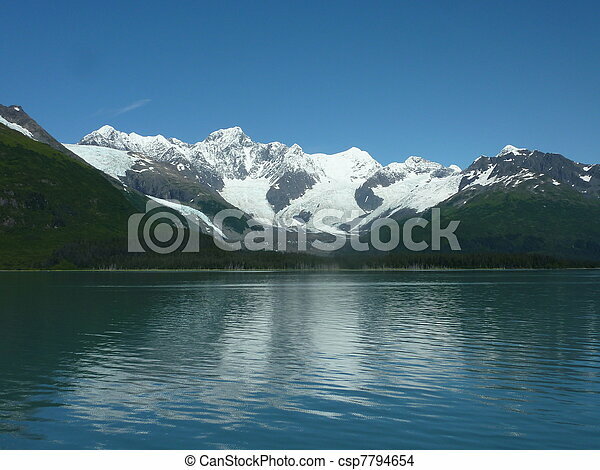 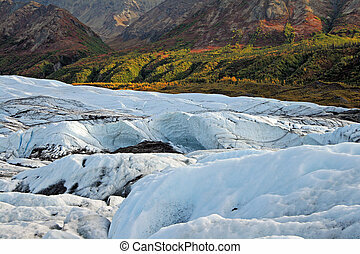 Alaskan glacier in the Southeast Chilkat range in summer.